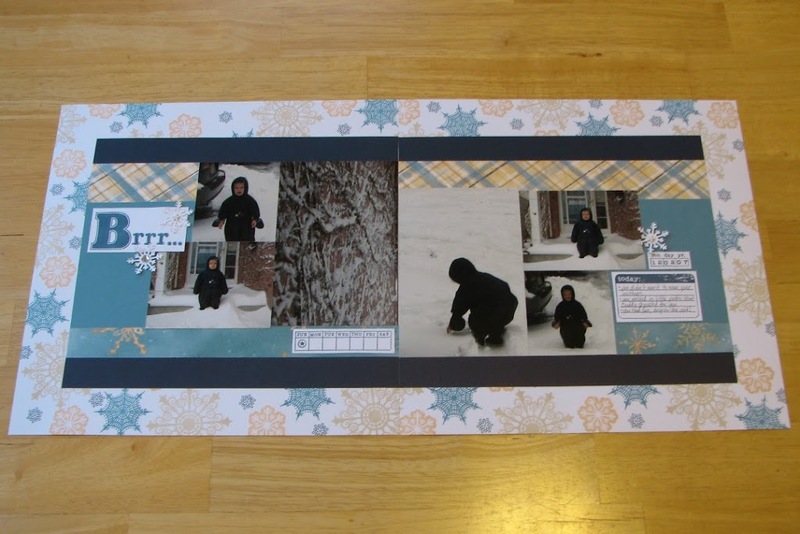 Welcome to another fabulous blog hop! I can hardly believe it’s time again. We’ve had a very busy November, but thankfully for us December isn’t going to be as crazy. This month, we again have over 60 consultants participating. 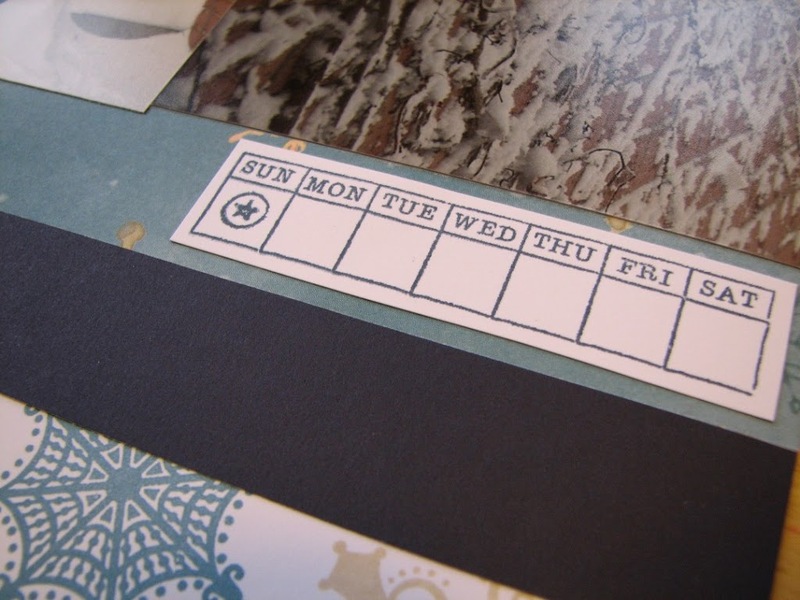 We’ve all created projects using December’s stamp-of-the-month, Notice the Details. If you’re new to blog hops, it’s really quite simple. Once you’re finished here, just click on the link at the end of this post to hop to another blog. If you continue doing so until you get back here, you’ll have seen a plethora of inspiring work! If you came from Traci’s blog, then you’re on the right track. If you get lost, my previous post has links to everyone. 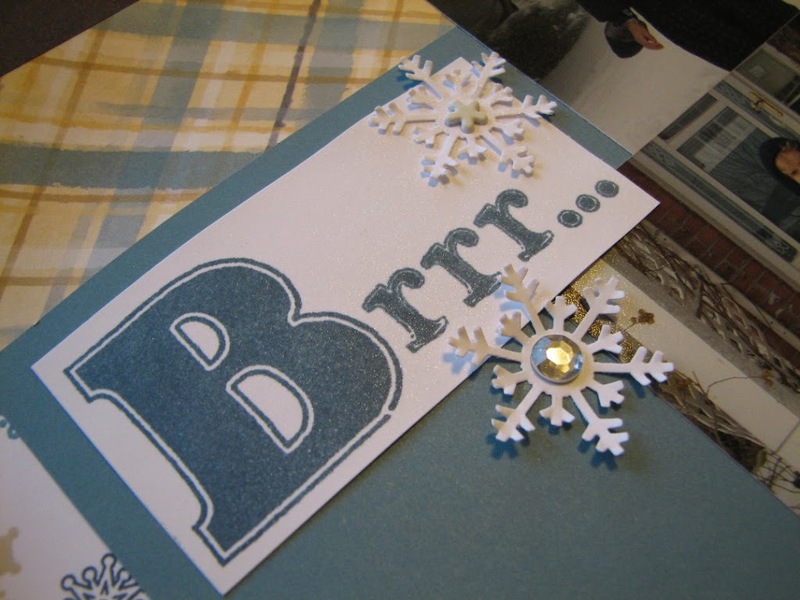 I did some random stamping around the outside with snowflakes from various stamp sets. Then the title and punched snowflakes are sprayed with homemade glimmer mist. The paper is from the Aspen paper pack. And some close-ups of the details. Click on the first photo to see the glimmer! Now head on over to Haley’s blog to see more great artwork! Please leave a comment. I’d love to see what you think. 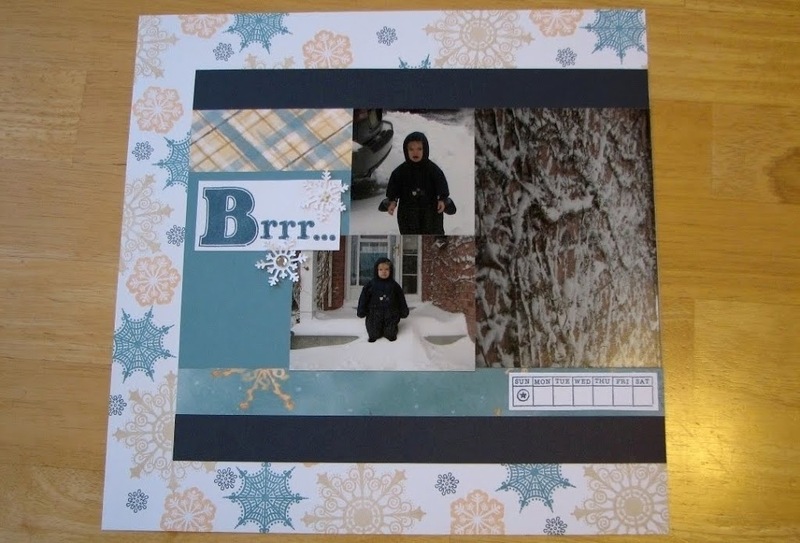 Nice pages, I love the stamped snowflake background! Very nice, it feels very crisp and clean like a winter day. WOW I LOVE this LO and your random stamping is just fabulous! Gorgeous Layout. 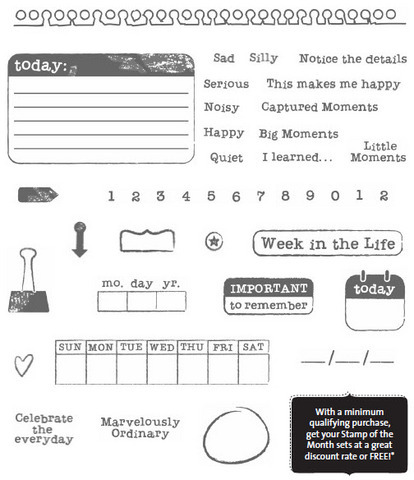 Love that paper & stamp set! 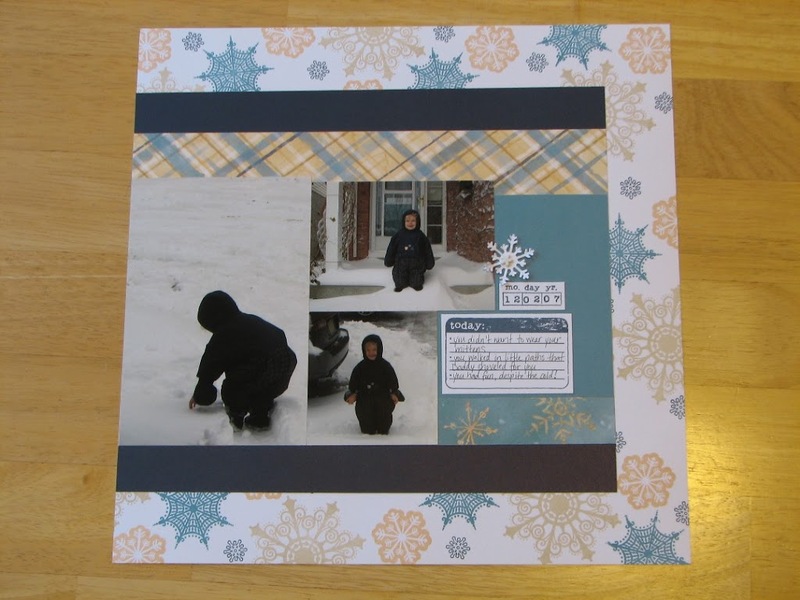 Great job Krista – love your random stamping! 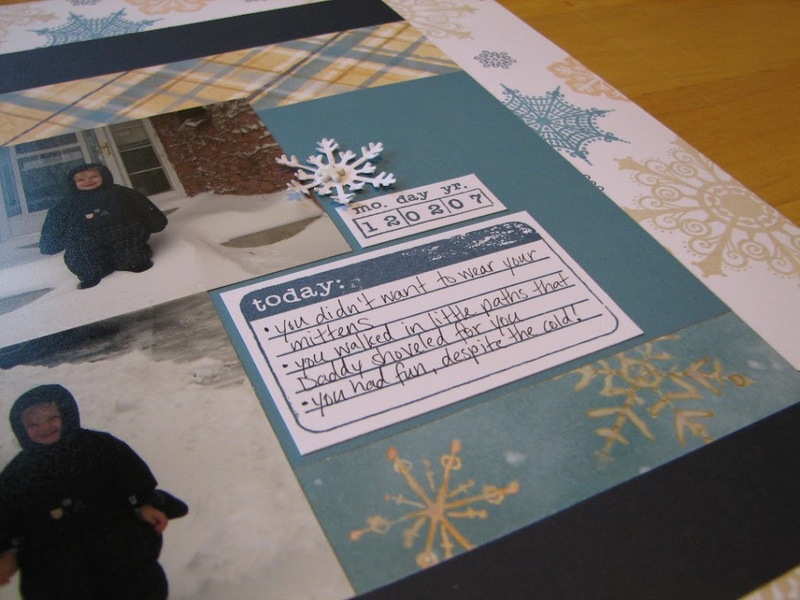 What a gorgeous layout – love your ‘today’ journaling tag – too cute – TFS! Beautimous as my kids would say – that’s Beautiful and Fabulous combined!